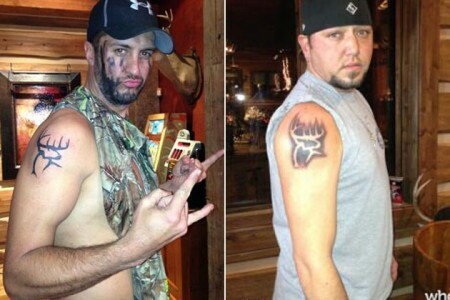 Country Singers Luke Bryan and Jason Aldean Get Matching Tattoos? There is no question that Luke Bryan and Jason Aldean support the brand and Outdoor Channel show ‘Buck Commanders’, as they each got their arms tattooed with the logo, according to Lafayette, Louisiana’s 97.3 ‘The Dawg’ radio station website. The two famous country singers and hunters didn’t get identical tattoos, but the overall symbol is the same and they each got the tattoo on their right arm. They did, however, go together to get inked. 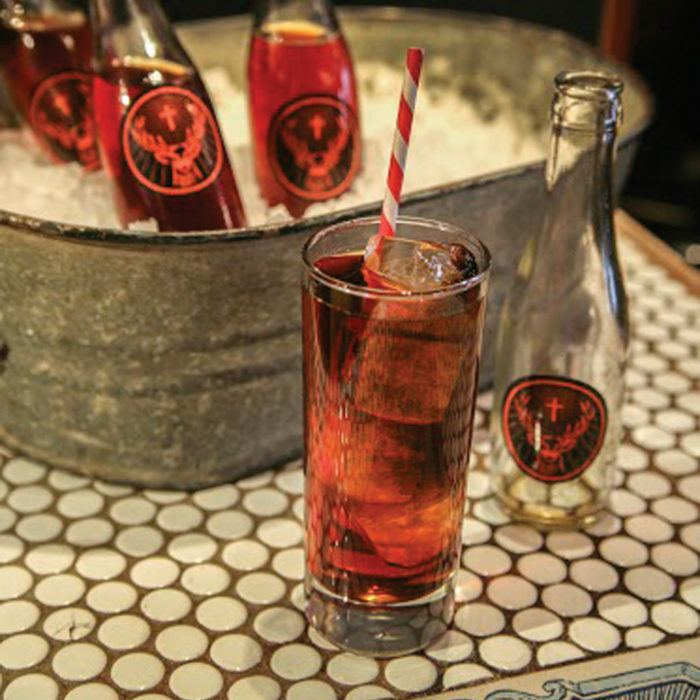 According to the Buck Commander website, there are six “buckmen”, and the country crooners are two of the crew. Apparently, reports of the two getting “matching tattoos” spread over the world wide web, seemed to spark something in Jason Aldean that made him want to announce publicly, on Twitter that the pair did NOT get “matching tattoos”.